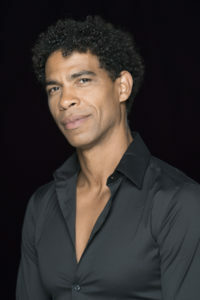 Carlos Acosta trained at The National Ballet School of Havana in Cuba. After winning a succession of awards, including the Prix de Lausanne 1990, Carlos went on to dance professionally with the world’s most prestigious companies, with London’s Royal Ballet becoming his home. Carlos created many award winning shows throughout his ballet career including ‘Tocororo’, and ‘Carlos Acosta and Friends of the Royal Ballet’. He also choreographed the Royal Ballet Productions of Don Quixote and Carmen, plus the latest Guys and Dolls production for the West End. He has also written two books, including a work of fiction ‘Pigs Foot’ and the other his very honest and heartfelt autobiography ‘No Way Home’. 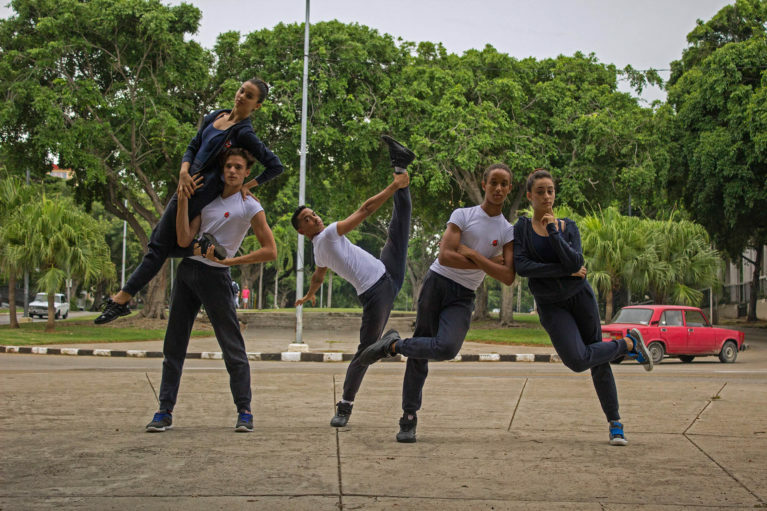 He continues to dance contemporary whilst directing his own company ‘Acosta Danza’ which was founded in 2016 and tours the world with its vibrant combination of classical and contemporary, fused with Cuban elements of dance. Carlos’s extraordinary contribution to dance continues to this day and was recognised in the Queen’s New Year’s Honours List in 2014 when he was awarded a CBE. His athleticism, the sheer joy of dancing as well as his tremendous ability to convey emotion, inspired a generation of dancers across the globe. His very touching story and the obstacles he has overcome speak for themselves. His project ‘The Carlos Acosta International Dance Foundation’ gives young dancers the same opportunities that he himself benefited from, by providing dance training for free in an inspirational setting. The academy opened its doors for the first time in September 2017. ‘Yuli’ a film inspired by his life has already been shot and is due for release in Spain this year and elsewhere next year.